Beautiful condo in Mystic Pointe in Aventura. Completely remodeled top to bottom no details spared. Move in to this brand new condo. Fully remodeled kitchen with stainless steel appliances. Smooth ceiling. Quartz countertops. Travertine marble and transparent backsplash. Bathrooms are 100% completely redone with top of the line finishes. Beautiful and brand new floors. Storm shutters on all windows. Wide open water and golf course views. Full amenities building with pool, jacuzzi, state of the art fitness center, hobby room, sauna, tennis courts, restaurant, and much more. 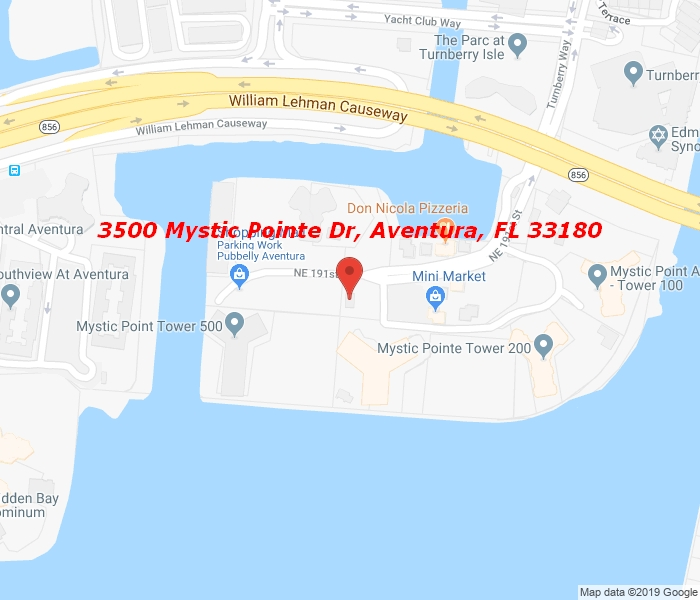 Mystic Pointe is located minutes from the Aventura Mall, Sunny Isles Beach, and houses of worship.